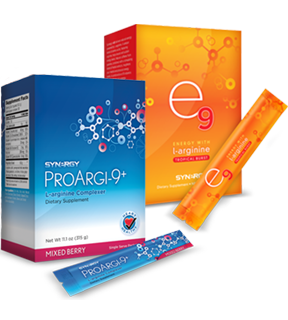 The benefits of e9 and ProArgi-9+ together to optimize your energy. Enjoy the benefits of both ProArgi-9+ and e9 together in our Ultimate Energy Pack. Choose between one of three different flavors of ProArgi-9+ Stickpacks to accompany your e9 in this Exclusive Dan Hammer Health combo pack.